The freezing weather of the arctic and Antarctica is what makes people confuse regarding the dietary behavior of animals. 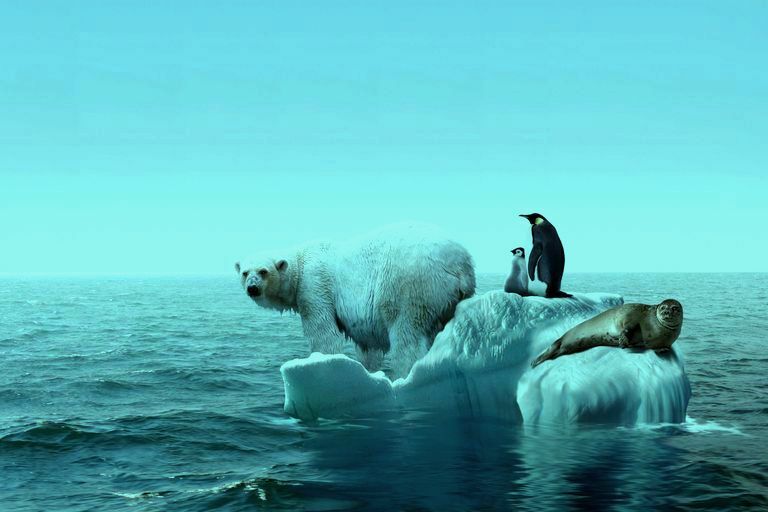 It’s a myth that polar bears eat penguins but they would if they had lived in the same habitat. So let's find out why don't polar bears eat penguins.